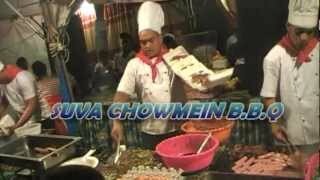 S -18° 8' 29" and E 178° 26' 29"
Suva in Central with it's 77,366 habitants is a town located in Fiji. It's the capital of this country. Time in Suva is now 09:34 AM (Monday). The local timezone is named Pacific / Fiji with an UTC offset of 12 hours. We know of 8 airports closer to Suva. The closest airport in Fiji is Nausori International Airport in a distance of 10 mi (or 17 km), North-East. Besides the airports, there are other travel options available (check left side). Since you are here already, you might want to pay a visit to some of the following locations: Levuka, Ba, Lautoka, Labasa and . 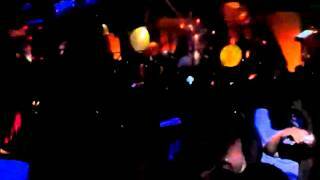 To further explore this place, just scroll down and browse the available info. Let's start with some photos from the area. The crowd at O'Reilly's in Suva celebrates the first few seconds of 2011 in Fiji's party capitol. 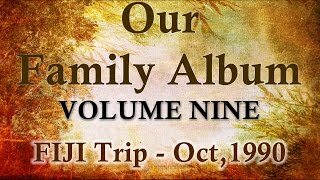 The video taken of our family trip to Fiji in 1990 & visit to the branch office in Suva. 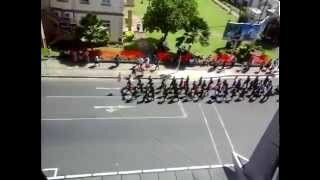 A march through Suva city during the second last day of the Hibiscus Festival! 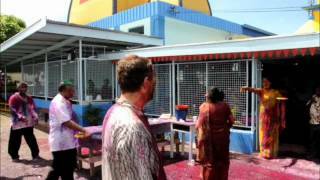 Joel Oleson and I getting doused with paint and dye during the Hindu Holi festival at a temple in Suva, Fiji. Located at -18.1416, 178.442 (Lat. / Lng. ), about 0 miles away. Located at -18.1667, 178.517 (Lat. / Lng. ), about 5 miles away. Located at -18.1333, 178.533 (Lat. / Lng. ), about 6 miles away. Located at -18.1167, 178.417 (Lat. / Lng. ), about 2 miles away. Located at -18.0667, 178.5 (Lat. / Lng. ), about 6 miles away. 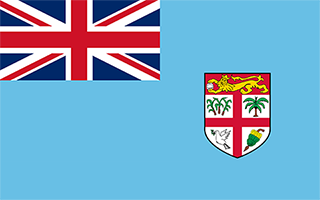 Rewa is a province of Fiji. With a land area of 272 square kilometers (the smallest of Fiji's Provinces), it includes the capital city of Suva (but not most of Suva's suburbs) and is in two parts - one including part of Suva's hinterland to the west, and a noncontiguous area to the east, separated from the rest of Rewa by Naitasiri Province. The Province had a population of 100,787 at the 2007 census, making it Fiji's third most populous Province. Located at -18.0833, 178.333 (Lat. / Lng. ), about 8 miles away. 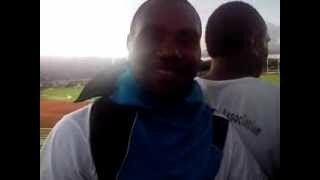 National Stadium (currently known as TFL Stadium) is a multi-purpose stadium in Suva, Fiji. It is currently used mostly for rugby league, rugby union and football matches. The stadium holds 30,000. Located at -18.15, 178.449 (Lat. / Lng. ), about 1 miles away. Vodafone Arena is an arena in Suva, Fiji. The arena was constructed for the 2003 South Pacific Games that was held in Suva. 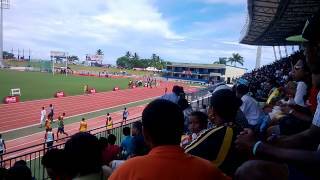 Today, it is primarily used for netball and was intended to host the 2007 Netball World Championships, before Fiji's hosting of the event was cancelled in the wake of the military coup of 5 December 2006. The arena holds 4,000 people. It was previously known as the FMF Dome. Located at -18.1469, 178.45 (Lat. / Lng. ), about 1 miles away. Located at -18.0311, 178.536 (Lat. / Lng. ), about 10 miles away. Thurston Gardens are the botanical gardens of Fiji. They used to be known as the Suva Botanical Gardens but its name was changed in honour of the fifth Governor of Fiji, Sir John Bates Thurston, who was Governor from February 1888 to March 1897. 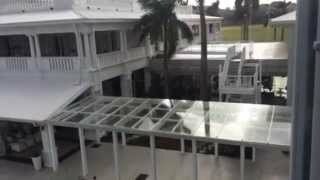 Thurston Gardens is located in central Suva, between Albert Park and the Government House. Located at -18.1491, 178.425 (Lat. / Lng. ), about 1 miles away. The Fiji Museum is a museum in Suva, Fiji located in the capital city's botanical gardens, Thurston Gardens. The museum houses an extensive archaeological collection dating back 3,700 years and relics of Fiji's indigenous cultural history. Also on display is the rudder of the HMS Bounty of mutiny fame. 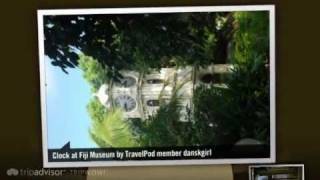 The Fiji Museum is a statutory body and is under the administration of the Fiji Museum Act and the Preservation of Objects of Archaeological & Palaeontological Interest Act. Located at -18.1495, 178.426 (Lat. / Lng. ), about 1 miles away. Albert Park is located in Suva, the capital of Fiji. Albert Park can hold two rugby matches at one time. 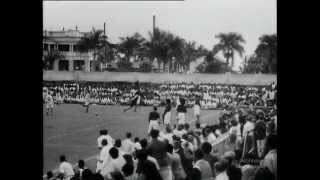 There’s also a hockey pitch located in the middle of the ground with a grandstand and a cafeteria. The annual hibiscus festival is also held here. The park was the site of a landing by the Australian aviator Sir Charles Kingsford Smith during the first trans-Pacific flight from the United States to Australia in 1928. Located at -18.1473, 178.425 (Lat. / Lng. ), about 1 miles away. Lelean Memorial School is one of the largest co-ed schools in Fiji. It was established in 1943 and is run by the Methodist Church of Fiji. It is co-located at the Davuilevu Methodist Compound with the Davuilevu Theological College and the Young People's Department, which runs training for Methodist catechists. Overlooking Fiji's largest river, the Rewa, the school gate faces the Rewa Bridge that was funded by the European Union and opened in 2006. Located at -18.0364, 178.527 (Lat. / Lng. ), about 9 miles away. Vunindawa River is a river of Viti Levu, Fiji. Located at -18.1167, 178.517 (Lat. / Lng. ), about 5 miles away. Waimanu River is a river of Viti Levu, Fiji. Located at -18.0167, 178.517 (Lat. / Lng. ), about 10 miles away. Tonga River is a river of Viti Levu, Fiji. Located at -18.0667, 178.567 (Lat. / Lng. ), about 10 miles away. Nasinu River is a river of Viti Levu, Fiji. Located at -18.1, 178.517 (Lat. / Lng. ), about 6 miles away. Samambula River is a river of Viti Levu, Fiji. Located at -18.1167, 178.483 (Lat. / Lng. ), about 3 miles away. Vatuwangga River is a river of Viti Levu, Fiji. Located at -18.1333, 178.467 (Lat. / Lng. ), about 2 miles away. Tamavua River is a river of Viti Levu, Fiji. Located at -18.1167, 178.433 (Lat. / Lng. ), about 2 miles away. Veisari River is a river of Viti Levu, Fiji. Located at -18.1167, 178.367 (Lat. / Lng. ), about 5 miles away. Lami River is a river of Viti Levu, Fiji. Located at -18.1, 178.4 (Lat. / Lng. ), about 4 miles away. The Rewa Bridge is a four lane concrete girder road bridge over the Rewa River joining Suva and Nausori in Fiji. The bridge has a length of 425 metres, comprising seven internal spans of 49.5 m and end spans of 39.25 m. It is the longest bridge in Fiji and the longest bridge of its type in the South Pacific. Located at -18.0325, 178.529 (Lat. / Lng. ), about 9 miles away. The Ministry of Foreign Affairs & International Cooperation is the ministry responsible for handling the Republic of Fiji's external relations. The ministry's current director is Minister of Foreign Affairs and International Cooperation, Ratu Inoke Kubuabola, who was appointed in August 2009. Located at -18.1539, 178.423 (Lat. / Lng. ), about 1 miles away. These districts belong to Suva. These are districts that are close by, but belong to a different city than Suva. These are some bigger and more relevant cities in the wider vivinity of Suva. These are the most popular locations in Fiji on Tripmondo.